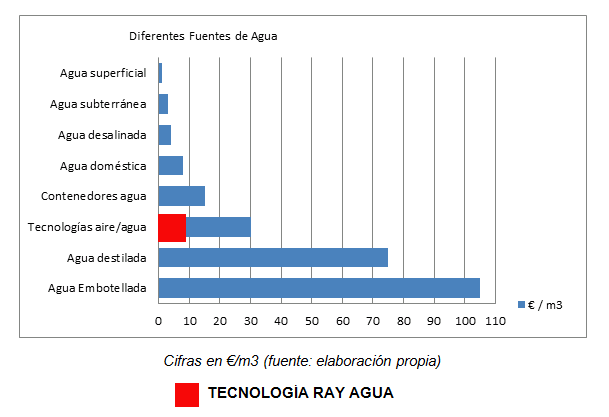 The equipment RAY AGUA AQUAIR are modular and standardized. 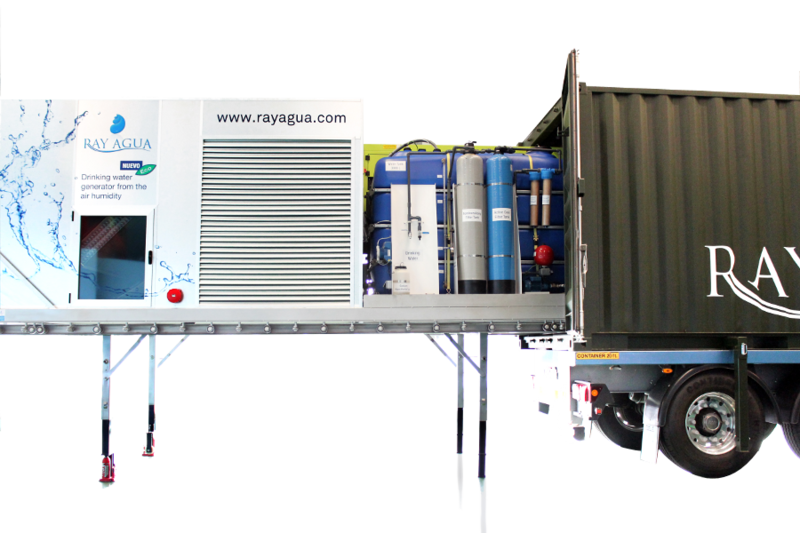 They can transform and join up to customer or project requirements in order to generate high volume of water. AQ250 produces up to 260 litters of pure water a day. It has 220 V socket, single-phae and less than 2 kW of power consumption. It is suitable for exterior uses because its shell is very resistant. Appropriate size allows it to move freely into any space to your convenience. It is modular and easily transforms in bigger formats producing up to 250/500/750/1.000/ 2.500 liters of pure drinking water. 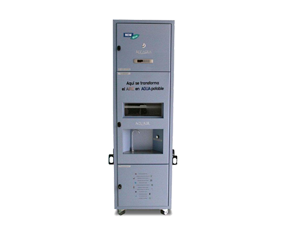 AQ5000 produces up to 8.400 litters of pure water a day. It can be integrated in a 20-foot container, compact, with all the elements necessary for its proper performance independently. As option AQ5000 might include its own diesel generator so the system has enough power to work for up to four days uninterruptedly. 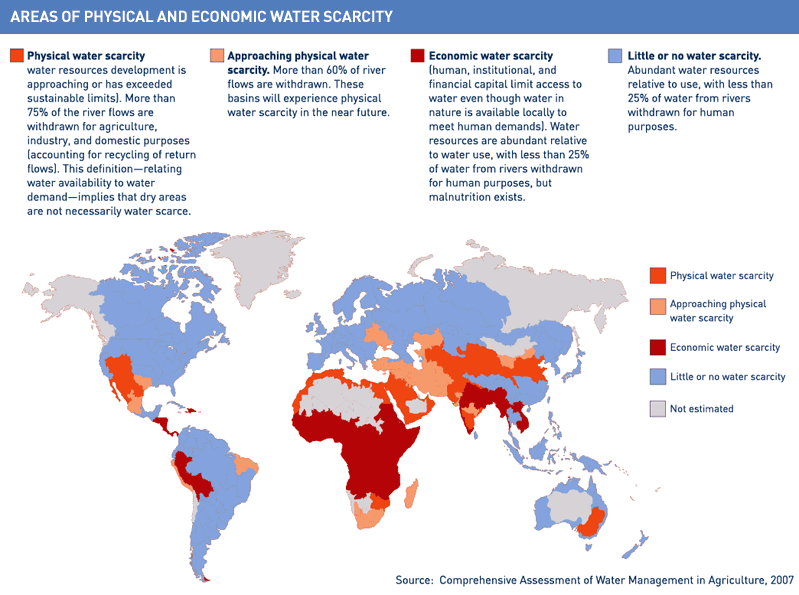 It might have a storage tank of drinking water that always ensures a minimum reserve of 3.000 liters with a customizing water treatment system. It is possible to join up in 3 units in a 40-foot container for easy transport.